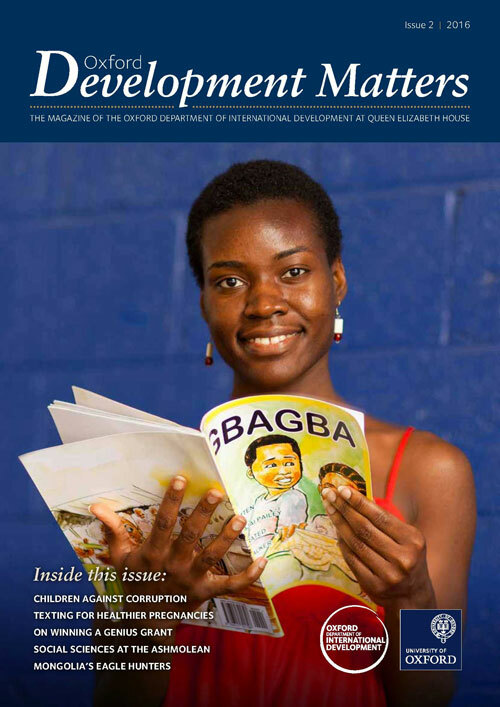 Oxford Development Matters is ODID's departmental magazine. 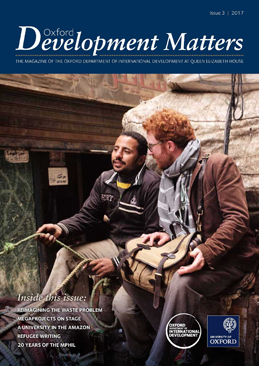 The magazine brings together news about research activity and events at the department, as well as student and alumni stories. 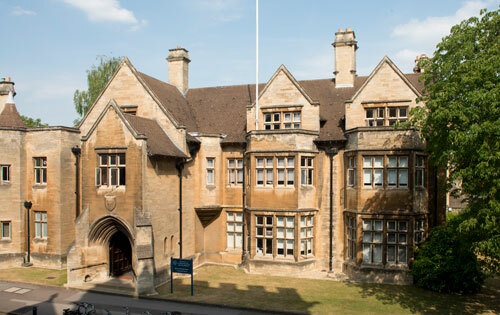 If you are a former student and would like to submit a story, please email alumni@qeh.ox.ac.uk. 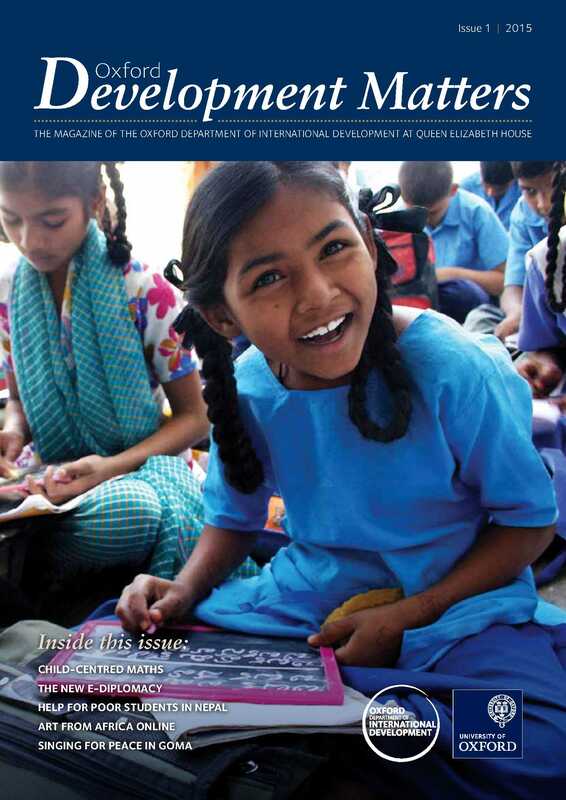 We hope you enjoy reading ODM. 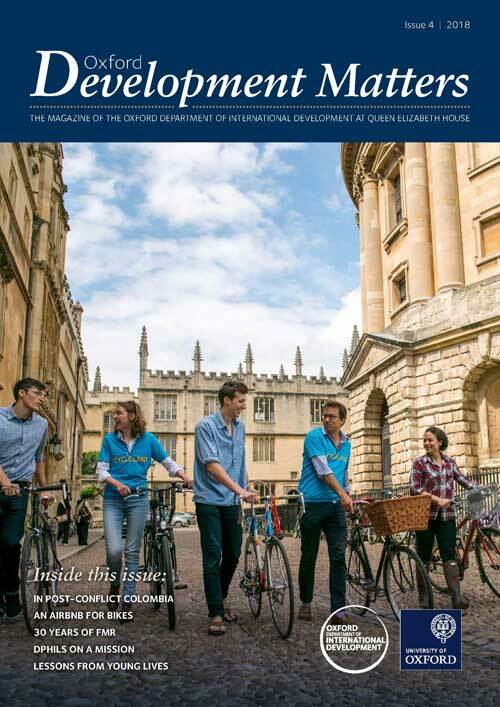 To ensure you continue to receive the magazine, please check that your details are up-to-date on the Oxford Alumni website or email alumni@qeh.ox.ac.uk.